As the main coaching inn in Rye, The George Tap has long been a popular drinking venue in town. 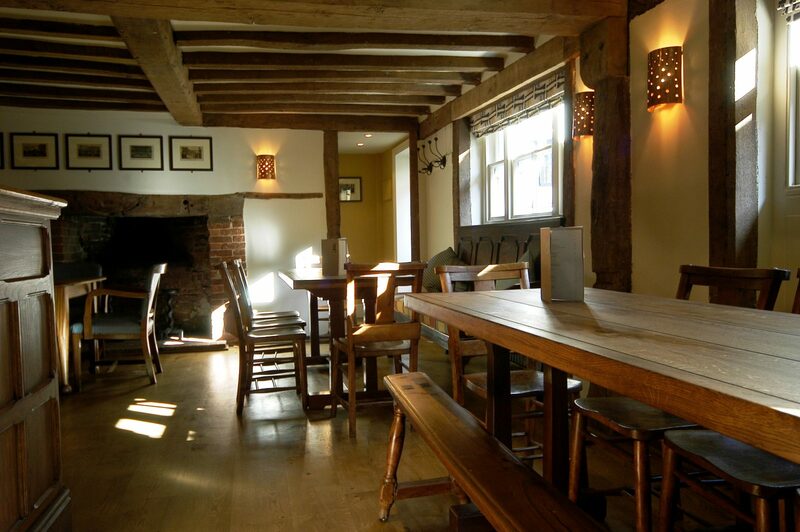 The pub serves real ales from Sussex, draught cider and continental beers. There is also a wide selection of wines by the glass and a healthy representation from local English vineyards, for example, Chapel Down in Tenterden. Smoking is permitted outside in our Courtyard Garden until 10pm.